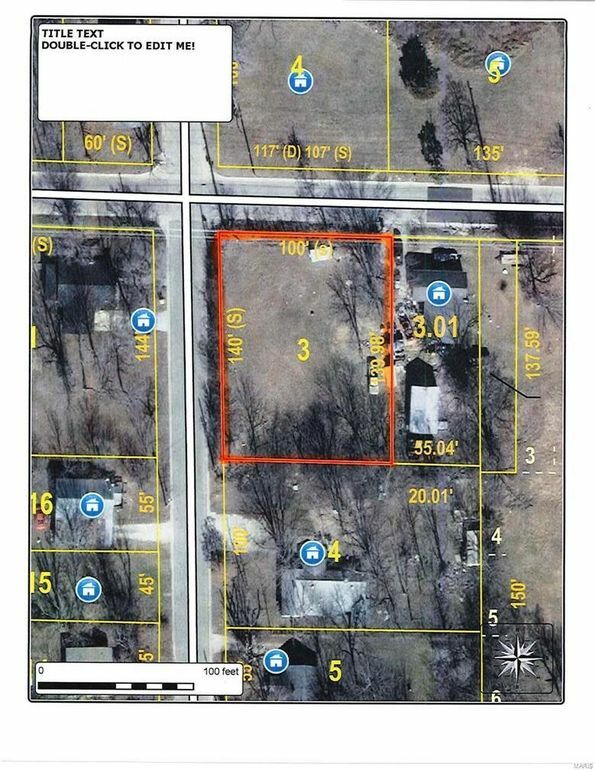 This .32 acre corner lot is conveniently located near shopping, churches, and Lebanon schools. It is a great location to build duplexes or a rental home! Directions: WEST ON HWY 64. LEFT ONTO BRICE ST. PROPERTY ON LEFT, AT CORNER OF LEE ST AND BRICE ST.